Finding the right supplement for your horse can be tricky. It might tick one box, but be lacking elsewhere. This is where the creators at Hack Up come in. Created by List 4 British Dressage judge Alex Gingell, Hack Up's bespoke range uses pure and powerful ingredients to create tailor-made supplements that are specific to your horse. “As an ex-international event rider, I wish I knew then what I know now,” says Alex. “The comfort of the horse, from digestion to supporting the musculoskeletal system, is vital to getting optimum performance. "I used to advise professional riders and trainers on which individual ingredients to use for their individual horses and the amounts to feed according to the circumstances when I was with them at their yards." This idea then developed into a website by Alex’s wife Jayne Gingell, where horse owners can build a supplement that is bespoke to their horse. Hack Up creates supplements by asking a series of questions to build a picture of your horse’s overall wellbeing and individual situation as well as your ambitions as a rider to create bespoke formulations. As the products are bespoke, they can be easily be changed and adapted to get improved results or emulate changes in the lifestyle or workload. This digital system is based on pure experience, knowledge and horsemanship skills. The Hack Up website also offers customers the benefit of spreading the cost of highly competitively priced products, as well as having monthly offers. *Competition close date 31st March 2018. No minimum order required. Entries are drawn from new Hack Up registrations from Your Horse website visitors. Competition run by Hack Up Ltd.
Brought a whole mini bus of riders to Hack Up Bespoke open day and now all her liveries swear by it. 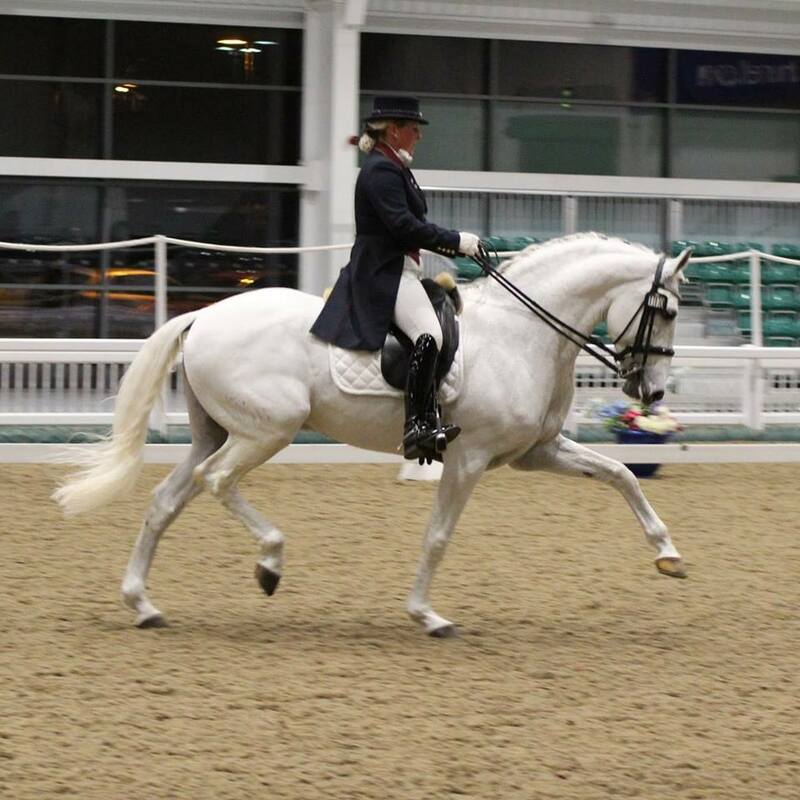 Trained by Carl Hester, Maddi is a huge advocate of bespoke supplementation. Having had Alex Gingell attend her clinic, horses at Kelly's have their own bespoke supplement and swear by them. Hack Up Ltd. Grove Farm, Barrells Road, Thurston, Suffolk, IP31 3SG E: alexgingell@hackup.co.uk T: 01359 308866 / 07771 924373.